All-flash, record-setting performance, next-generation file storage. Your legacy system was never meant to handle modern workloads. 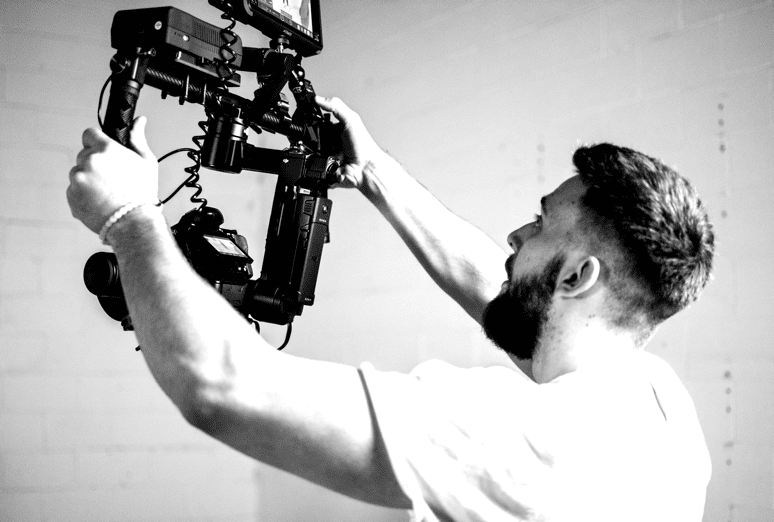 If you’re in the film or video production industry, anything less than blazing fast speed means you’re behind. Qumulo’s High Performance Series sets a new normal – delivering multiple streams of 4K uncompressed video to all your screening rooms and editing bays. Qumulo is the only company that can deliver that. And because it’s Qumulo, it will only get faster because we relentlessly innovate and deliver new capabilities every day. Fastest today, even faster tomorrow. Minimum four-node 96TB cluster read speed is 18GB/s. Today. Tomorrow, it will be even faster. We release performance and functionality improvements continuously. Relentlessly. That solution you buy from us today? It’ll be faster in the future. Our floor is the rest of the industry’s ceiling. Move up to the new performance standard. It’s fast. It’s exciting. True path to the cloud. Qumulo’s file system runs natively on premise and in the cloud. You get the best of both worlds – the fastest file storage system in your data center and in the cloud. More usable data from your all-flash storage. Qumulo’s patented protection method means more usable capacity than legacy approaches. And you can use all of that. Qumulo delivers 100% of true usable capacity as opposed to the 70% to 80% that legacy systems allow. You can store billions of small files as efficiently as large ones. Overprovisioning is over. Artificial Intelligence. Baked right in. The fastest storage must also be the smartest. We use predictive algorithms to cache your data and load it into RAM before you even realize you need it, resulting in our record setting performance. Qumulo’s visibility into the file system is unmatched in the industry. You can instantly identify throughput and IOPS hotspots, the most active clients and paths, and get accurate reports of how much usable storage you have. If you have a rogue process or user who’s monopolizing system resources, apply a quota in real time to take back control. The Qumulo Performance Series is built from the latest commercial, off-the-shelf components instead of expensive, proprietary hardware. It uses state-of-the-art NVMe, Intel Xeon Gold (Skylake-SP) CPUs and dual 100GbE QSFP+ NICs. Looking for the Qumulo High Performance Series models and specifications?